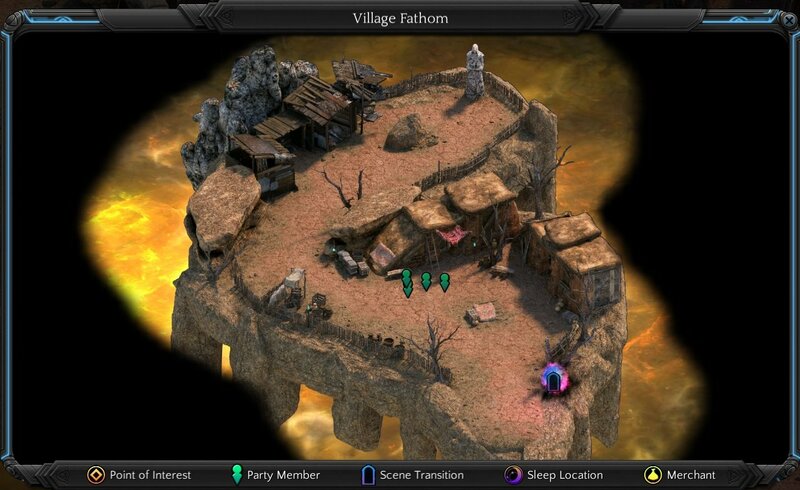 Village Fathom is a location in Torment: Tides of Numenera. Matkina is traped here in an imaginary battle. Take a blow from her to awake her so she can join you again. To the north there is a statue, interact with it to gain some XP.